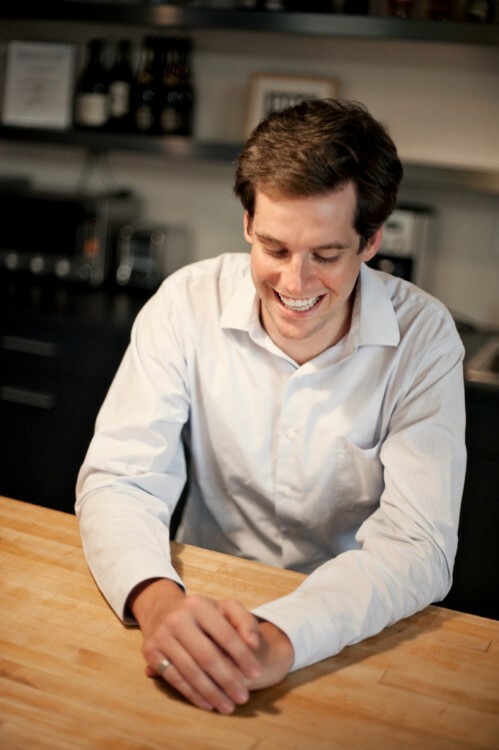 Dan Horan, the mastermind behind Merchant Leather, is a completely self-taught leatherworker. 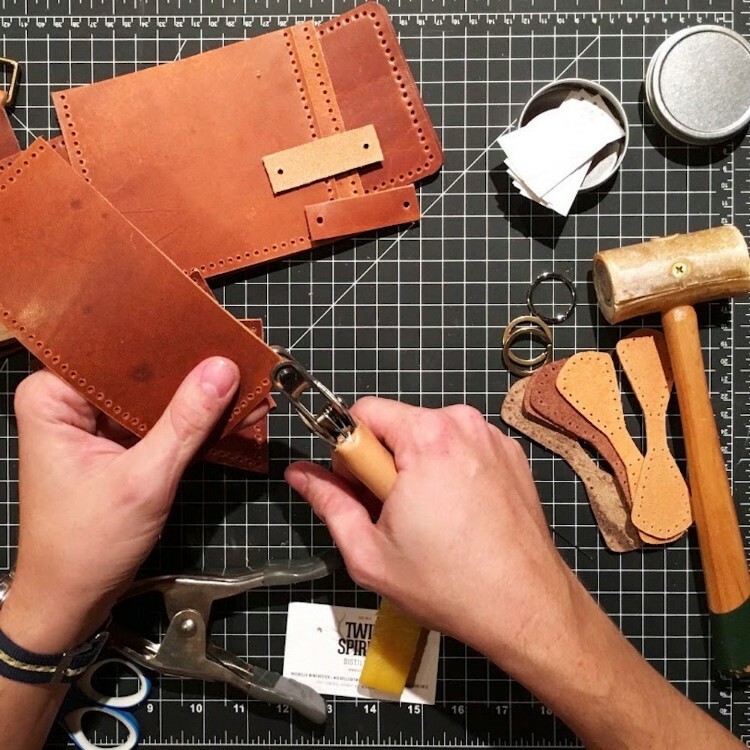 Drawing from traditional techniques as well as trial and error, Horan has developed his own unique style of designing and building high quality leather goods. Merchant Leather works to pass on the tradition of working with leather by teaching students of all ages the basics of hand-sewing and design in classes throughout the Midwest. There is no refund of workshop or processing fees if your notice of withdrawal or tuition transfer is received less than 5 business days before the start of your workshop. We will be happy to provide you with a receipt for your donation to Textile Center. Purchase both of Karen’s classes–Sinamay Wonders and Millinery Feather Flowers– together & save! $370 through May 10. Select “Both Classes” at checkout on either class and you will be added to both. Karen Morris was born in Hong Kong, and moved to Minnesota in 2009. Her international millinery training prepared her to launch her first collection in 2011. Her hat shapes and textures are transformed with a modern twist, to be worn everyday. Each hat is handmade of exotic materials sourced from around the world, and they are available at distinguished boutiques, in her shop, and online. Following the success of her collections, Morris has been featured in American Craft Shows, the Smithsonian Craft Show, local press, and PBS’ MN Original TV series. View her fabulous creations on her website at kmhats.com.